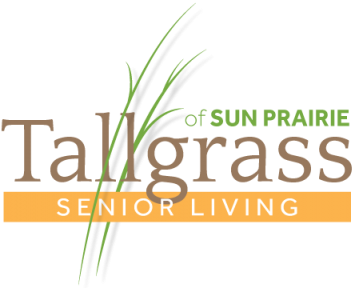 Situated on a 10-acre, park-like campus, Tallgrass Senior Living offers a variety of lifestyle options including, assisted living and independent living apartment homes and cottages on the tree-lined Chase Boulevard. 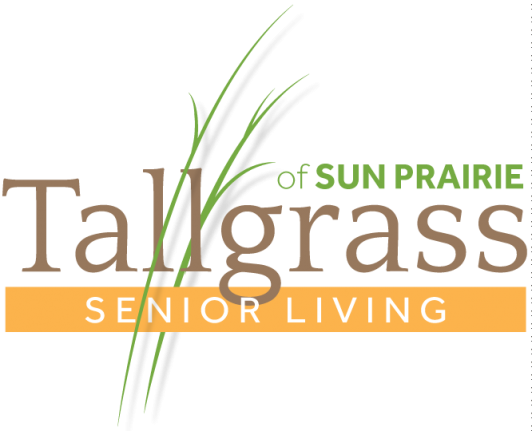 Tallgrass Senior Living offers amenities such as on-site dining, garden patio, indoor swimming pool, as well as a new beauty salon and spa. 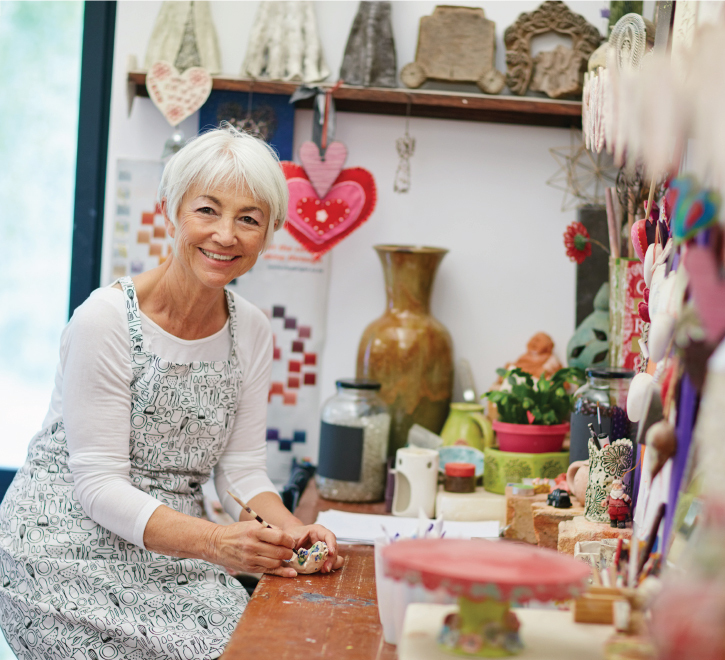 Plus, residents enjoy the many activities, programs and resources offered by Colonial Club Senior Activity Center located right across the street. 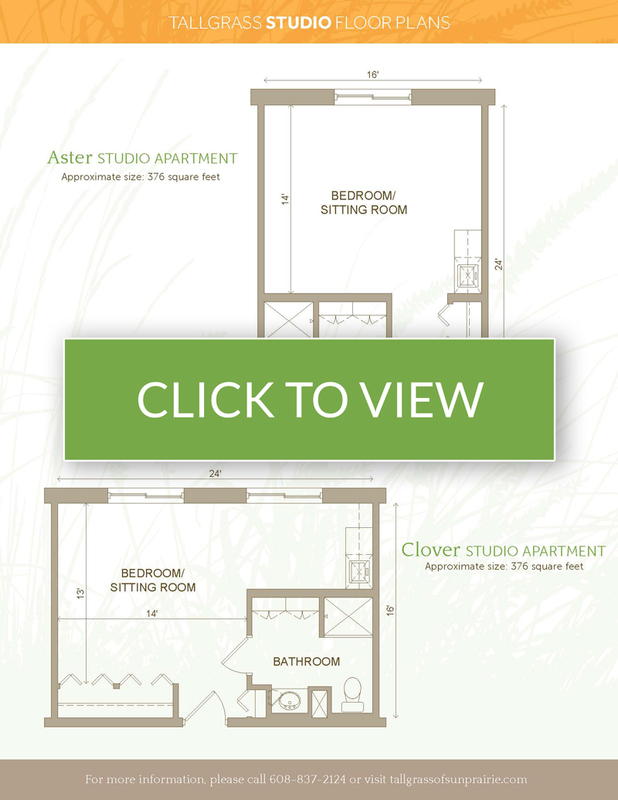 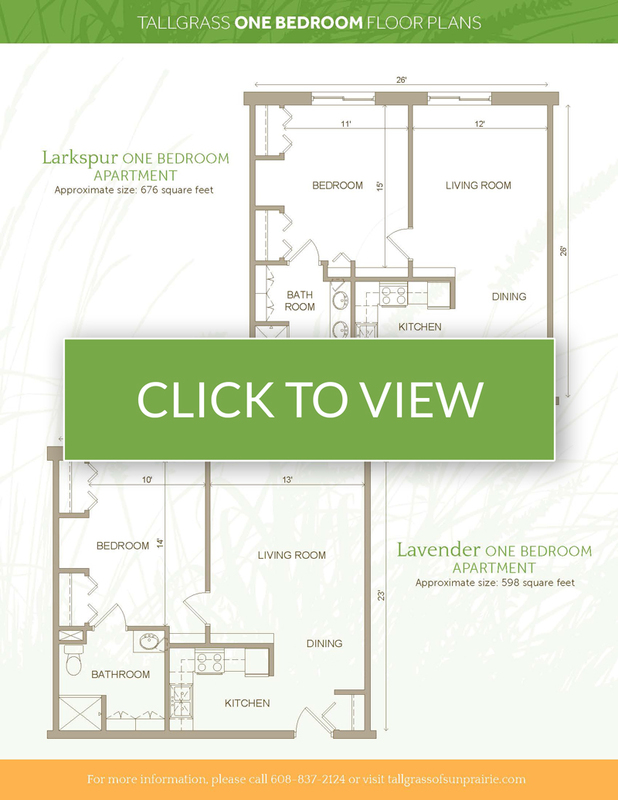 Apartment homes are located within Tallgrass’s main three-story building and are available for those ages 55 and older. 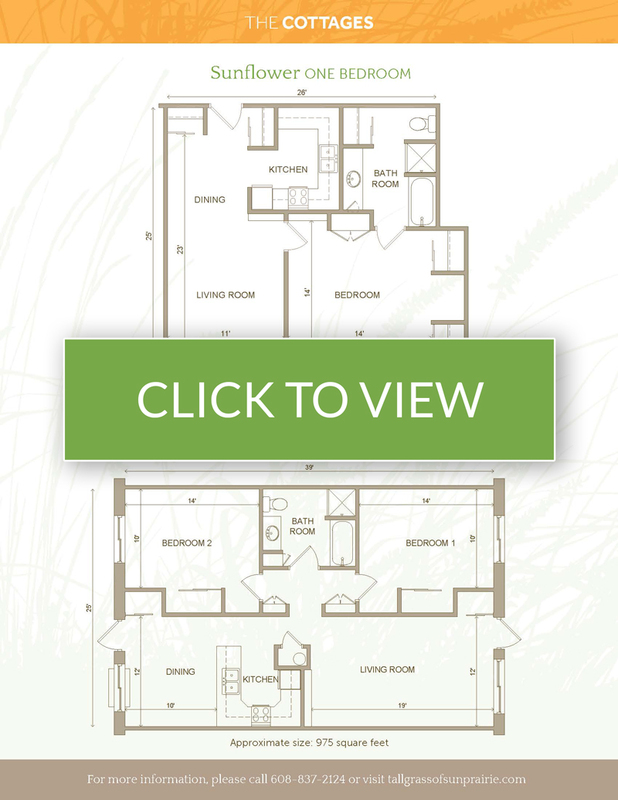 Access to Tallgrass amenities, including dining room, community living room with fireplace, outdoor patio, heated, indoor swimming pool, scheduled transportation and salon and spa.